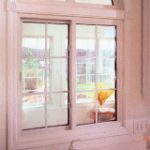 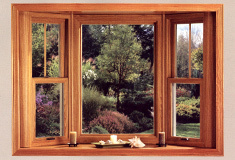 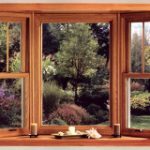 Our selection of vinyl windows allow you to improve your home in ways that weren’t possible before. 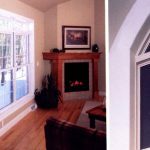 Our selection of vinyl windows are designed for construction of 21st century homes — unique structures that incorporate large expanses of energy-efficient glass for more natural lighting and feeling of spaciousness. 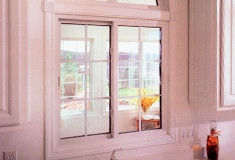 Vinyl windows also work well for remodeling projects by utilizing modern technology, space-age materials, and quality craftsmanship — allowing you to improve your home in ways that weren’t possible before.